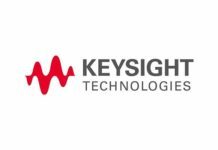 SANTA ROSA, Calif., March 22, 2019 – Keysight Technologies, announced the successful completion of the international research project Virtuoso, which focused on using virtualized environments for communication system development and optimization. Virtuoso, funded by the Innovation Fund Denmark, was jointly established by Keysight Technologies, Intel Mobile Communications Denmark ApS, Telenor Denmark A/S, and Aalborg University, in 2014 to trial new 5G technologies. Keysight’s Virtual Drive Testing (VDT) Toolset, which uses Keysight’s PROPSIM channel emulator to replicate complex real-world radio channel conditions and impairments, was developed as part of Virtuoso. The project provided a lab-based and field-realistic benchmarking methodology that streamlines modem design, integration, verification, and network feature rollout, enabling research partners Intel Mobile Communications Denmark and Telenor Denmark to trial new technologies. 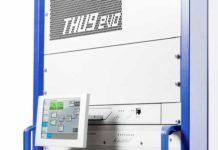 “Keysight’s network emulation solutions, combined with our expertise in virtual drive test tools, channel modeling and channel emulation, contributed to the successful completion of project Virtuoso, which has accelerated research and development of 5G,” said Janne Kolu, director of channel emulation solutions at Keysight Technologies. In 2016, project Virtuoso helped accelerate the first-to-market commercial release of Keysight’s VDT Toolset for simulated networks, which is the only tool used as part of China Mobile’s test plan to verify mobile device performance in high-speed train scenarios. 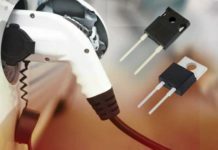 The mandated test plan requires suppliers to demonstrate device performance under challenging mobility conditions prior to market introduction, which helps improve end-user quality of experience. Keysight’s VDT Toolset also enabled Telenor to benchmark LTE mobile devices and base stations to establish a systematic, realistic and repeatable test in a lab-based environment. 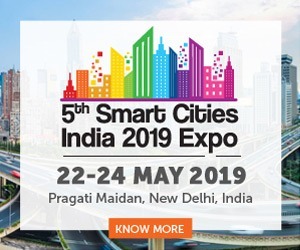 In addition, Intel Mobile Communications Denmark validated Keysight’s fading replay technology, and Aalborg University, collaborating with Keysight, developed state-of-the-art map-based channel models for 5G in support of key 5G use cases. “Virtuoso offered us a great opportunity to perform joint 5G measurement campaigns, develop world-leading research capabilities on over-the-air testing of 5G systems, and publish articles in research journals and patents with Keysight that helped the industry advance 5G technology,” said Gert Frølund Pedersen, professor at Aalborg University. 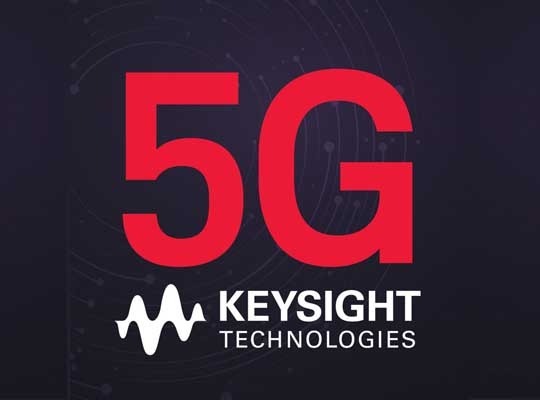 Additional information about Keysight’s 5G is available at www.keysight.com/find/5G.